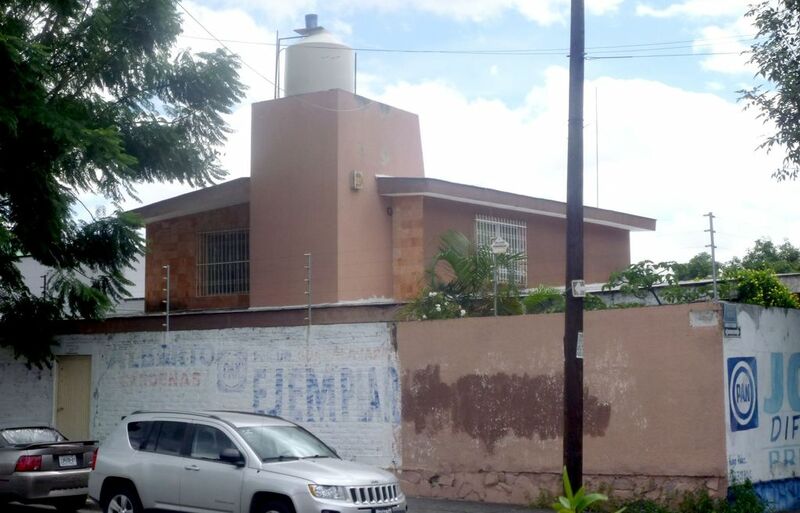 Don Neto was convicted for the 1985 murder of DEA agent Kiki Camarena at this home in Guadalajara. One of the godfathers of Mexican drug trafficking looks set to see out the last ten years of his sentence in the comfort of his own home after a federal court granted him permission to be held under house arrest earlier this month. Ernesto Fonseca Carrillo, better known as “Don Neto,” was one of the most prominent leaders of the Guadalajara Cartel, Mexico’s first dominant drug-trafficking organization, throughout the 1970s and 1980s. He was arrested in Puerto Vallarta in 1985 and sentenced to 40 years of imprisonment for his role in the abduction, torture and murder of DEA agent Enrique “Kiki” Camarena in Guadalajara earlier that year.